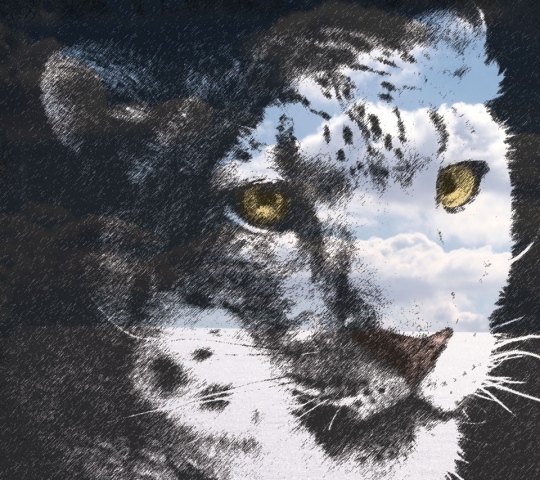 This was a piece specifically done for the snow leopard conservancy. 40% of the proceeds of the sale of this artwork will go to the conservacy. This digital painting was printed on archival artists canvas and stretched on 1.5" deep stretcher bars.